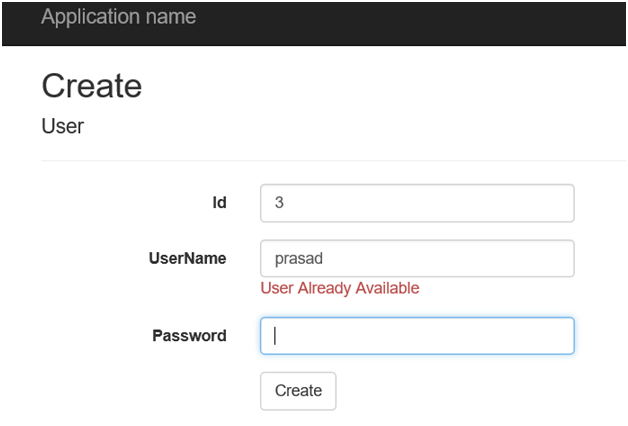 Remote validation is used to make server calls to validate data without posting the entire form to the server when server side validation is preferable to client side. It's all done by setting up model and controller which is pretty neat. Suppose if any field in a database table must be unique, and we want to check this uniqueness on the client side (after text change of text-boxes) instead of posting the whole page. How to apply validation using Remove Attribute to resolve this issue? Create an empty MVC project, and then add an ado.net Entity model using the table User. Then build the solution. Copy and paste the below function into UsersController. This method will be used to perform the validation. An ajax request is triggered to this method. If this method returns true, validation succeeds, else validation failed and the form is prevented from being submitted. The parameter name (UserName) should match the field name on the view. Add another class under the model folder and copy paste the below code. System.Web.Mvc needs to be added as reference to add Remote attribute. Parameters which need to be added when decorating a property with Remote attribute. Include the below references in Create.cshtml file. jQuery, jquery.validate and jquery.validate.unobtrusive script files are required for remote validation to work. One of the more useful things MVC includes is Unobtrusive Validation with the usage of the jQuery Validate plugin and the Unobtrusive library. 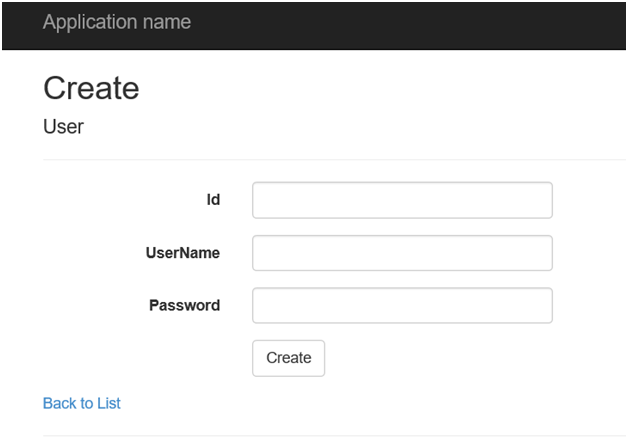 This lightweight library allows us to add validation to our MVC views without any additional client-side coding; we only have to use attributes like RequiredAttribute and RangeAttribute and include the correct script files. Is it possible to turn these features on or off using code? Yes, this feature can be enabled or disabled in Application_Start() in Global.asax.cs file.